A whole roast hake makes a fantastic centrepiece to a table. This delicate fish is great at absorbing flavours, so stuff the cavity with delicate aromatic flavours such as fennel, lemon and thyme. 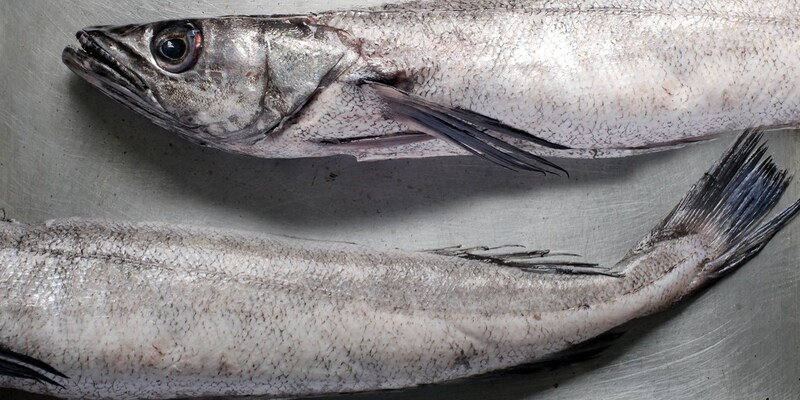 The flesh of a whole hake should be slashed a few times to ensure even cooking. To check if the fish is cooked, remove from the oven and insert a knife along the backbone of the fish - the flesh should start to lift away from the bone with ease.